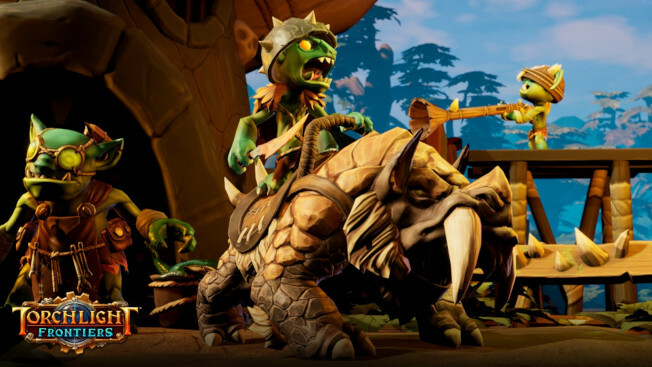 Last week, the Torchlight Frontiers dev team announced they would be implementing a version of the season/battle pass in their game. The idea would be to implement a shorter version of it during Alpha testing to make sure they have it right. Starting today, that system is available to all players. As noted before, when the game goes live, the Contracts system will have both a free and a pay mode, but for the duration of this test, they will be granting access to both at no cost. The New Beginnings Contract — as it has been dubbed — will be live until April 30. During that time, anyone who wants to participate will need to make sure their characters have completed the “Tidying Up the Den” quest in order to unlock the feature. Quests can be completed once per account and reward large amounts of Fame. There will be both daily and weekly quests. Daily refresh at 2:00 PST every day while a new weekly one is added every Tuesday. To access the system press C.